I’ve been beating this drum for years, and it still surprises me when artists respond… negatively to this idea. 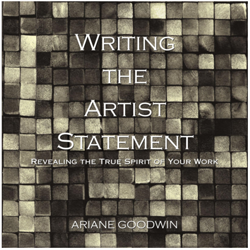 I understand that the artists you have already encountered color your experience. I’ve also seen, whenever I encourage my private clients to reach out, that your fellow artists often have a great capacity for generosity and heart. It’s all in what you want (Today’s Part 1) and the approach you take (next week’s Part 2). Part 1: What do you want from your fellow artists? This requires nothing more than you surfing the web, attending openings for artists you admire, and going to artist talks whenever you find one in your area. – mapping the career path of a contemporary, still-alive artist whom you admire (something my private clients have found both inspiring and practical). 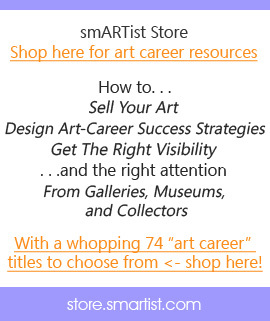 – listening for information on technique, or scooping out an artist’s relationship with a particular gallery, which you would like to represent you. – looking for where you fit, or not, with the contemporary art scene locally, and nationally. Or looking at other artist’s pricing, to get a handle on your own. – seeing if you can sniff out what is the most recent framing trend. Or what an artist is not doing, that you could be doing—thus increasing your chances for success at any stage of your career. Gathering this level of information might seem time consuming, but the artist’s I’ve worked with, who have taken the time, have found it invaluable both practically and inspirationally. The key to active information is that it asks you to be visible and available, yourself, and to have some degree of communication finesse because it means you are starting a relationship. This week, make a list of how other artists might be able to help you a) understand something better, b) help move your career forward, and/or c) add another perspective from within their art world that is outside of yours. Moving into active information mode requires an approach worthy of such an undertaking. 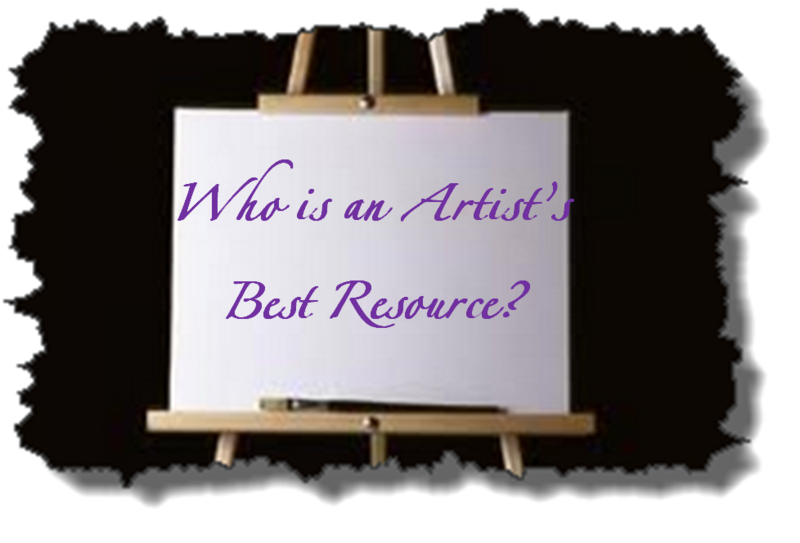 Who is an artist’s best resource? Part ll: Approaching for success. So, I’ve put together a series of clarifying questions to ask yourself. And if you aren’t on my smARTips list (the only way I can send you the freebies I’m creating every month), you can sign up here. So much wisdom and quality advice . Seems like now people have just ignored how to be nice or to think before they step on someone’s toes. Thank you very much for reminding us to not impose on an artist. Hello Beatrix – welcome! I don’t believe I’ve seen you here before so this is wonderful to have you input. Maybe there are some artists you know who would also appreciate this… just send them a link, yes? Enjoy the rest of summer… I’m taking off for a couple of weeks of play time!